Facebook have come under a lot of fire for the way they've used their safety checks. Being that it was up to their staff which incidents it would be rolled out for, prompting some people to hit the bias button pretty hard. Well, this news may well satiate the nay-sayers. 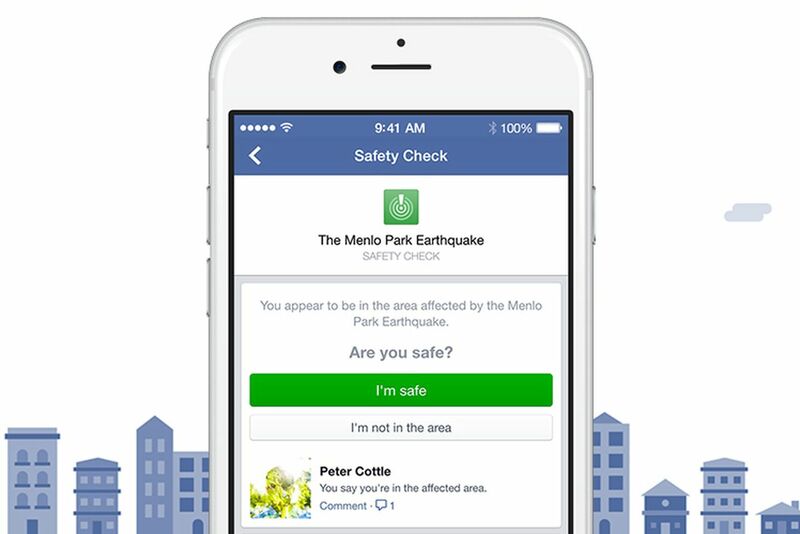 The new feature will allow communities to 'activate' the safety check, which means that local trends can render the service active, rather than Facebook's staffers actually having to switch it on. This new fangled service will initially be available in 80 different languages, with the added bonus of being able to suggest groups for people in the crisis areas to join in order to spread information about aid and shelter. This is obviously a pretty direct response to all the past criticisms, particularly the lack of any safety check for those caught in the Beirut on November 12 last year, which claimed the lives of 43 people. As clear as that is, the update also appears to be a way of developing the feature into something better suited to rapid response. People can't depend on waiting until the Facebook staff find out that something has happened, and like it or lump it, Facebook is a vital source of news and social information now. This version of things is more based around algorithms, and relies on people talking about what's going on in posts to be triggered. It's not exactly foolproof, but if someone in a particular area hears about something just as it's starting, a chain reaction often begins. Supposedly, people will also be able to send safety 'requests' as well, prompting people they're concerned about to confirm that they're alright.